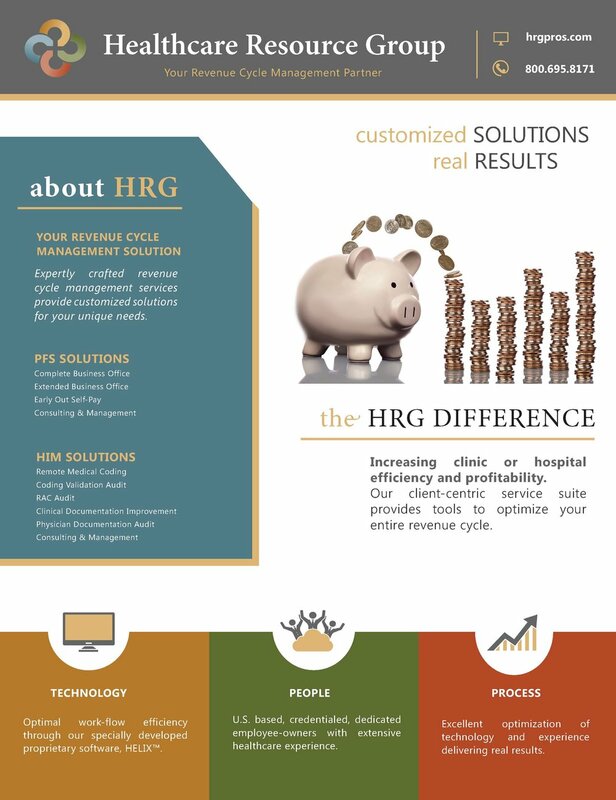 Print and digital material spotlighting HRG's service offerings and customized solutions. Want a printed copy mailed directly to you? Complete solutions for a complex challenge. Learn how HRG can help you prevent denials and improve your process while working your existing denials. Ready to say good-bye to denials? A brief overview of our PFS and HIM revenue cycle management services and how our industry leading technology and experienced people provide real results. Download HRG's self-pay eBook and find helpful early out solutions including "4 Ways Early Out Pays Off." HRG's customized solutions for Indian Health Services and Tribal entities. Critical Access Hospitals face critical challenges, but HRG can help! Long Term Acute Care (LTAC) facilities face unique AR challenges. 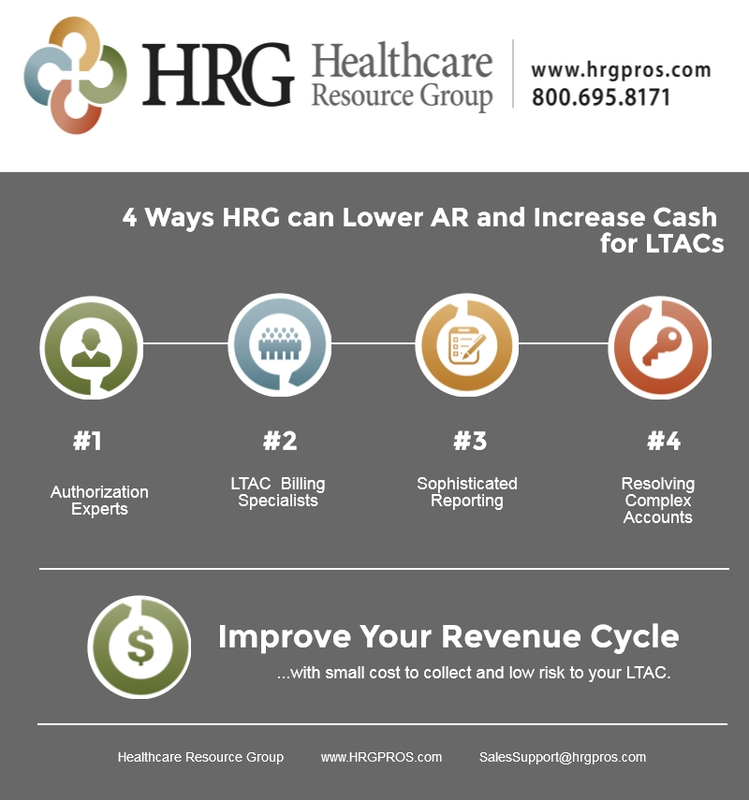 Our team has developed a tried and true system to increase LTACs cash and lower their AR. 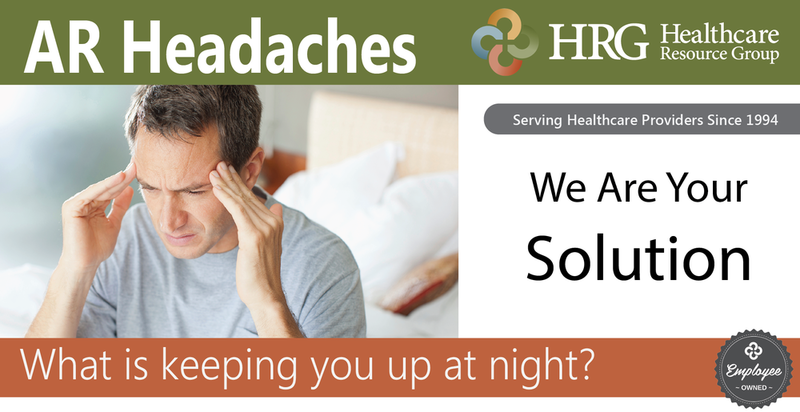 No need to take two aspirin, just call us in the morning. Our customized solutions will cure all your AR ailments. Improve your revenue cycle and decrease your stress by eliminating coding backlog. Want to learn more about what HRG can do for you?